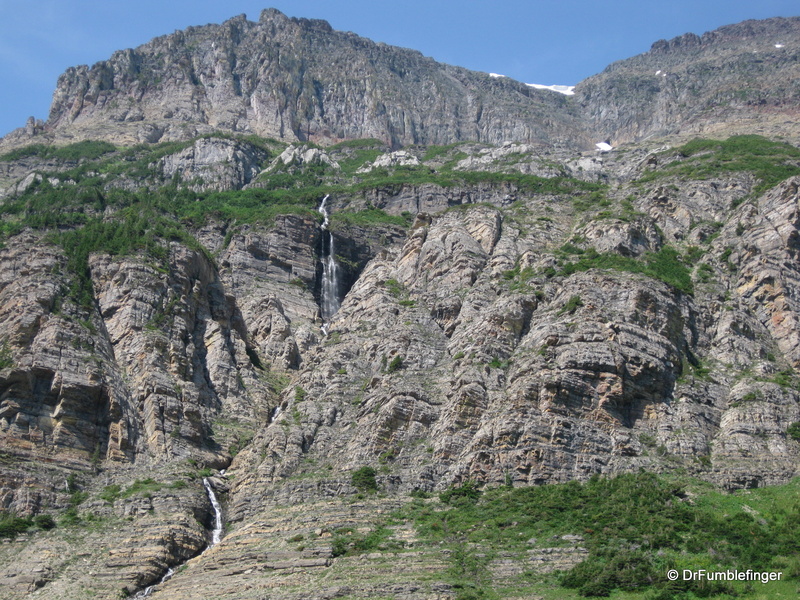 It’s hard for someone who loves being in nature as much as I do to pick a favorite National Park. There’s so many great ones from which to choose — the Grand Canyon, Bryce, Yosemite…you can see the dilemma. 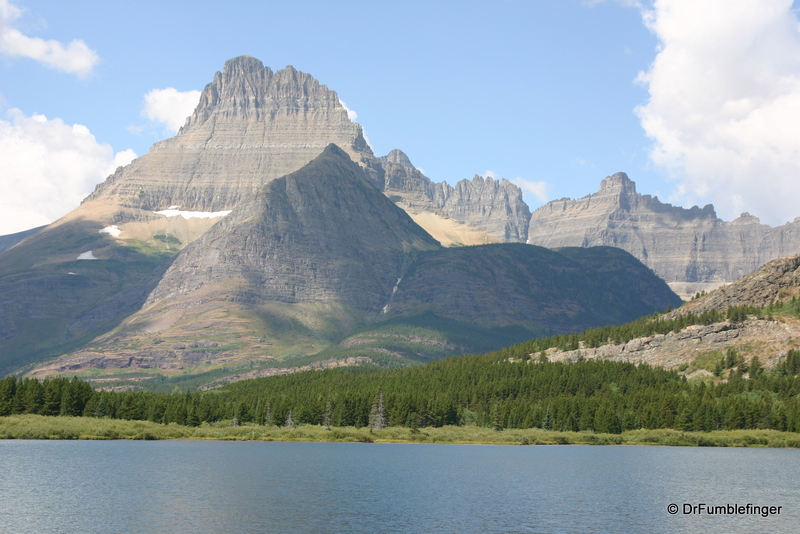 My three favorite National Parks are Glacier, Yosemite and Yellowstone, two of which are in Montana. 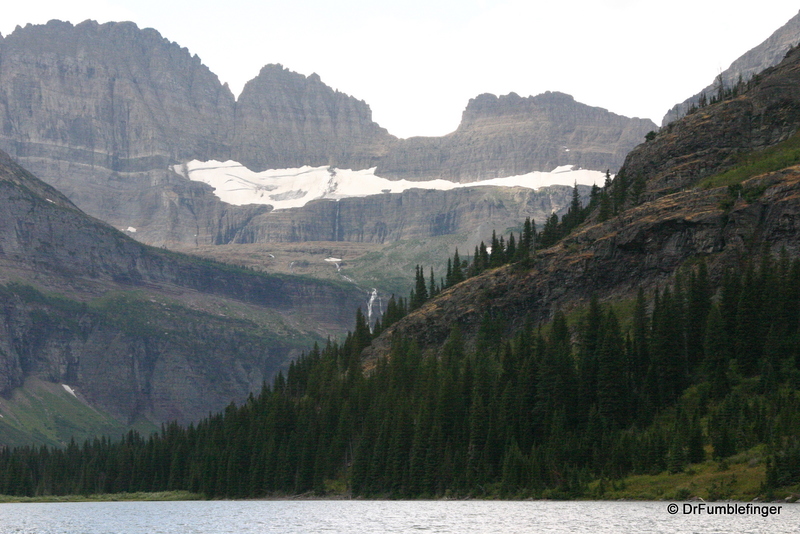 While both Yosemite and Yellowstone are unique, my heart belongs to Glacier National Park. 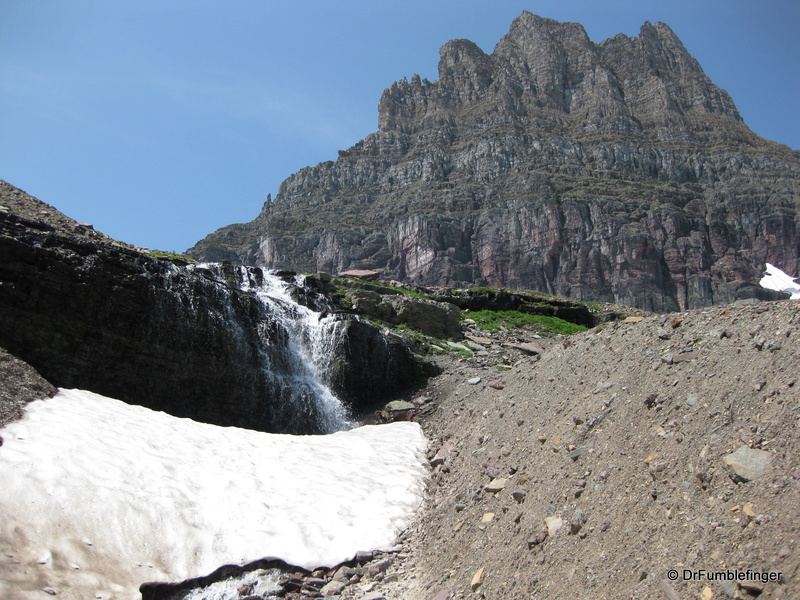 I love the rugged majesty of Glacier! I love it so much that I talked about the area with Chris Christenson of the Amateur Traveler podcast; if you want to hear that episode click here. 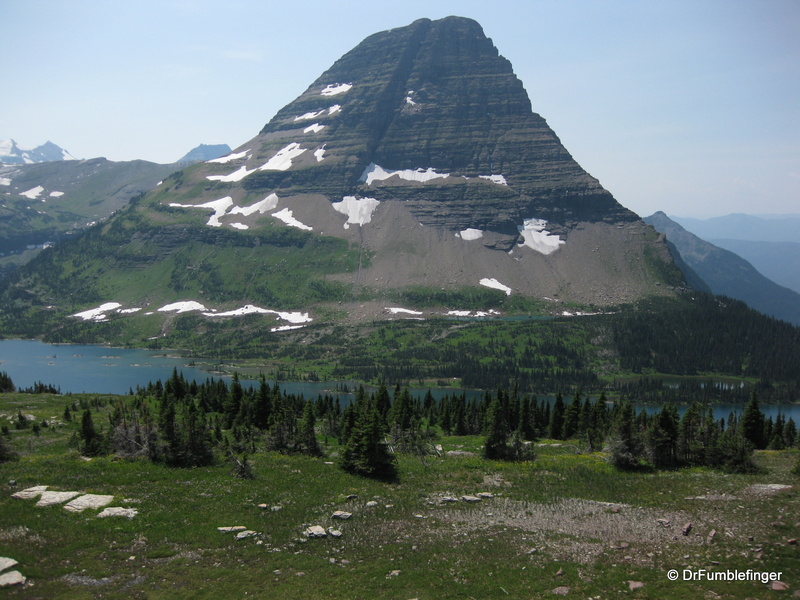 The park’s fascinating landscape was shaped by glaciers, especially during the last major ice age some 10,000 years ago, so the name of the park is apt. There are at least 25 glaciers persisting in the park and for me it’s still a thrill to hike to one or see it at a distance. Historically it was home to Blackfoot and Flathead Indians who knew this region as the “Shining Mountains” and the “Backbone of the World”. 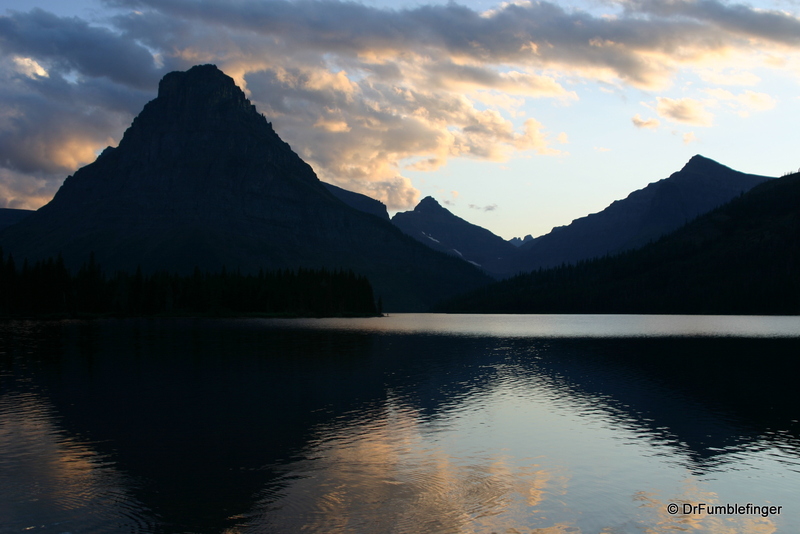 Glacier was the tenth unit incorporated into our National Park system and celebrated its 100th birthday as a national park in 2010. 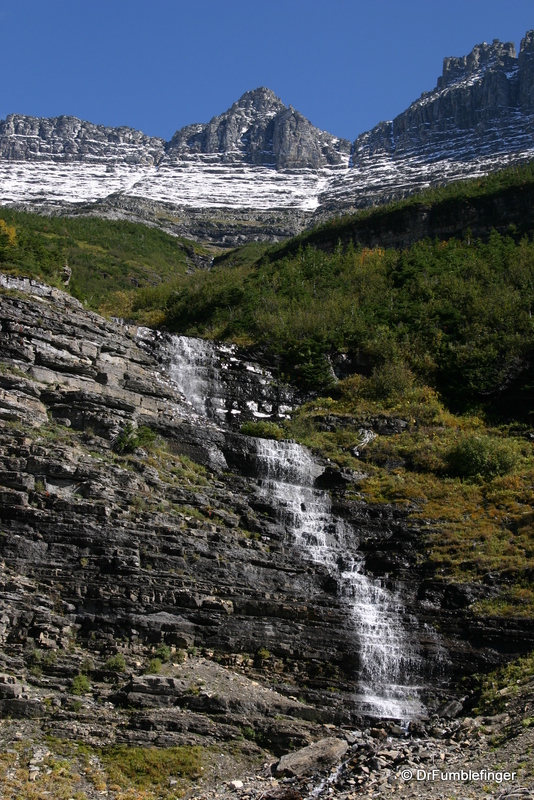 Like many of our best natural travel destinations, Glacier is not easy to get to. That said, the park still attracts around 2 million visitors a year and if you’ve never been it’s well worth the effort. 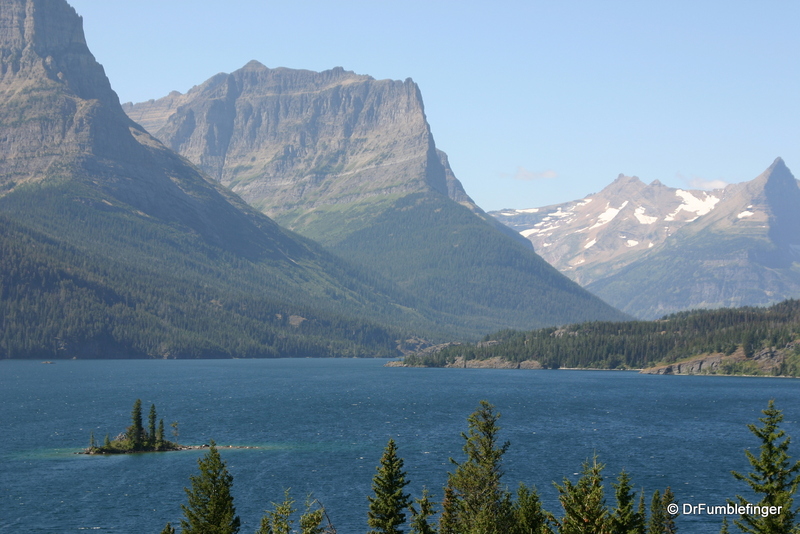 I’m lucky as I live only a 6 hour drive from West Glacier so it’s possible for me to head out there for a long weekend (and I try to visit as much as possible). 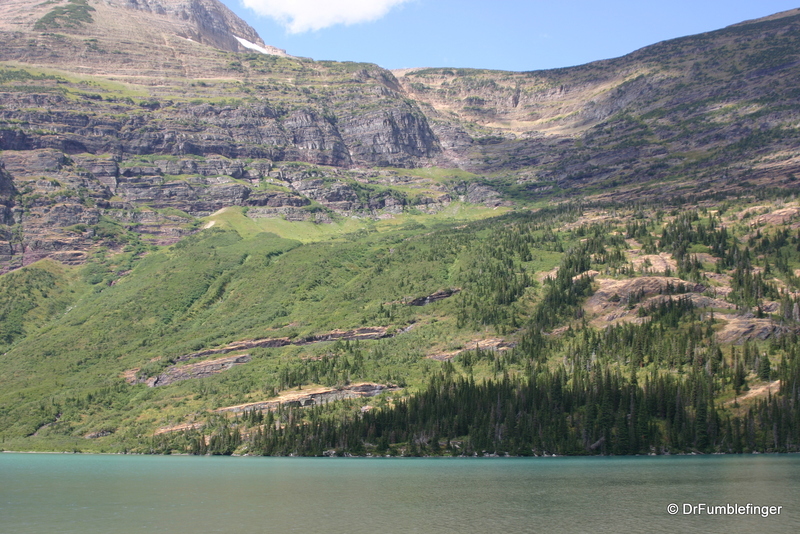 Why should someone visit Glacier National Park? 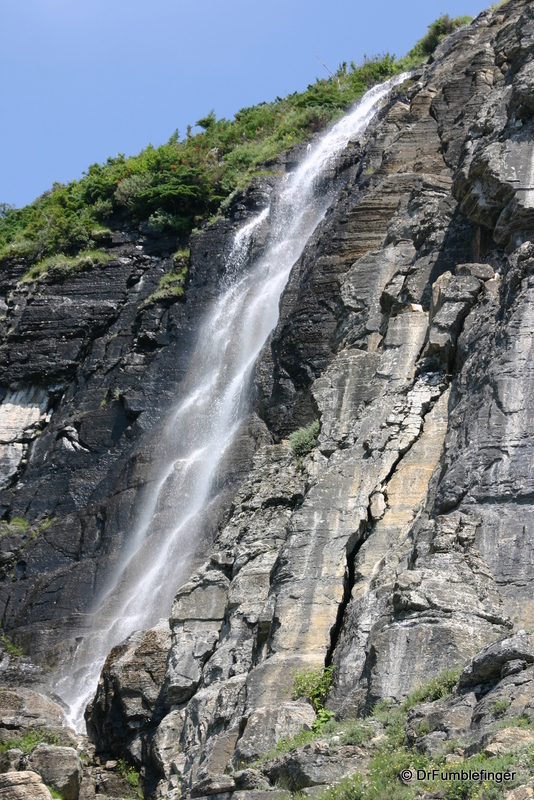 Simply to see and experience one of the most beautiful and pristine places anywhere. 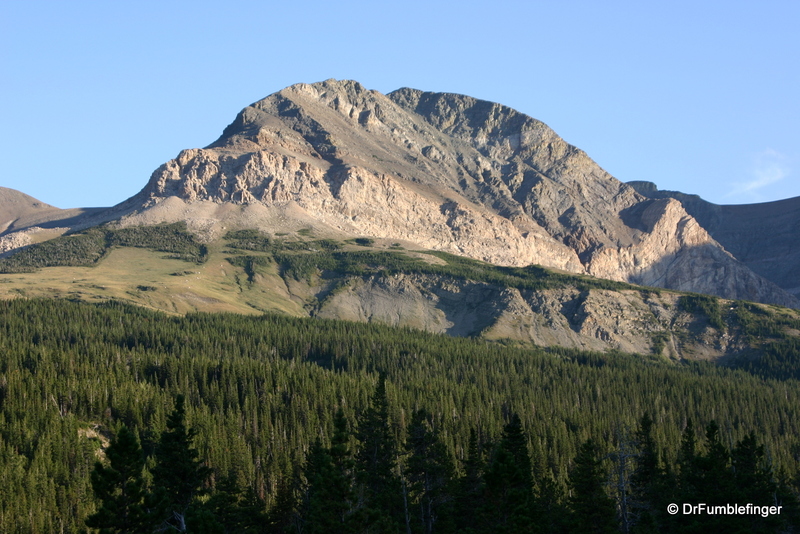 The park contains over 1,000,000 acres of spectacular scenery, especially the rugged Rocky mountains the spine of which provides the backbone of the Continental Divide. 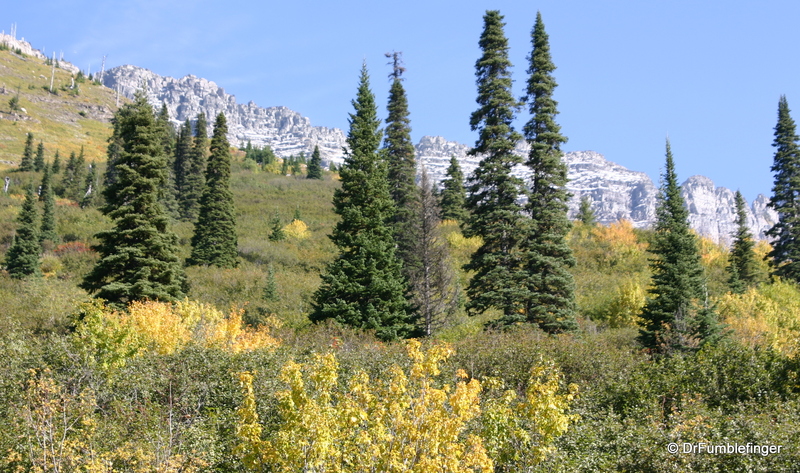 The main tourist season here is limited to just a few months extending from late spring to early fall — it varies from year to year depending on the snow-pack — so make your travel plans accordingly. 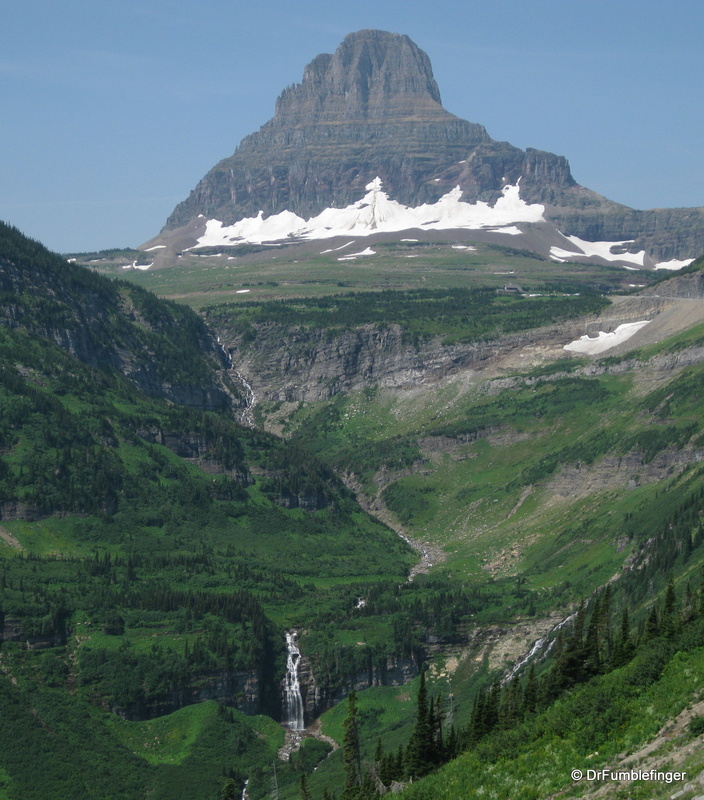 The closest main cities to Glacier National Park are Kalispell and Missoula to the west and Great Falls and Helena to the east. 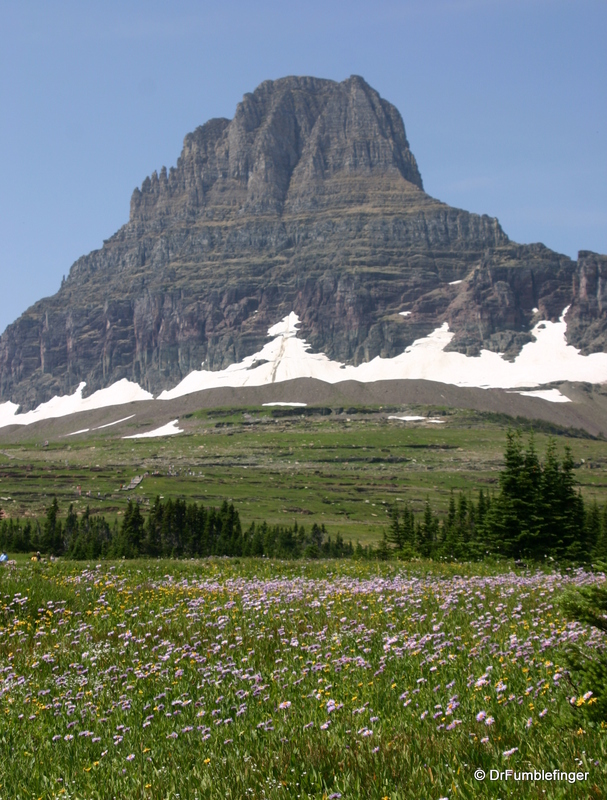 If you’re flying you’ll want to try to get a flight intoGlacier Park International airport in Kalispell. 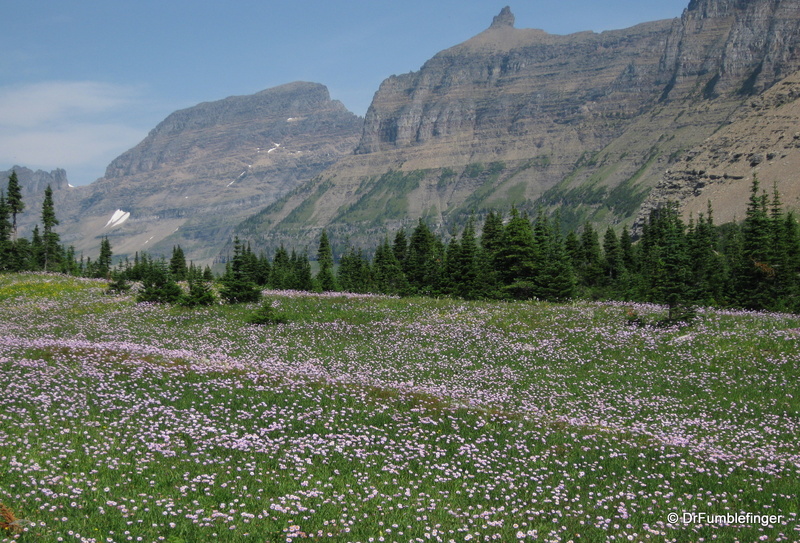 The main towns at the entrance to the park are West Glacier and East Glacier, both providing expected tourist services but East Glacier featuring the beautiful and historic Glacier Park Lodge. 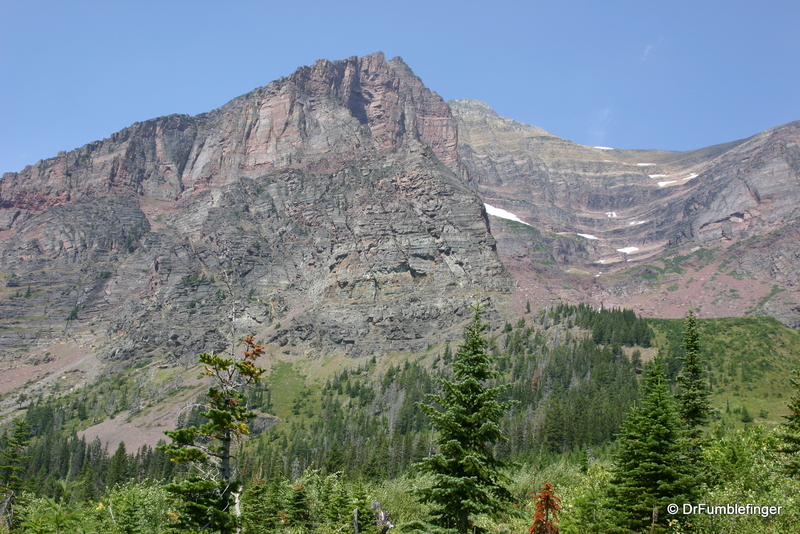 Most people approach the park from the West, although I usually like to drive highway 2 to East Glacier and approach the park from it’s eastern side. Reasons for doing this is that it is generally less busy on the east and also drier (I often go camping when here so dry weather is a plus, though not vital). 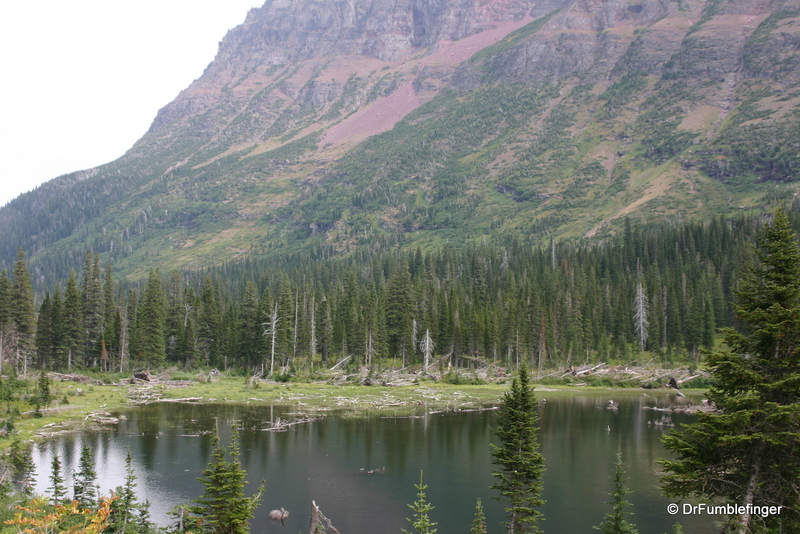 There are over 700 lakes in the park including several large and picturesque lakes that fill its valleys, large stretches of forests, alpine meadows and hundreds of miles of hiking trails. 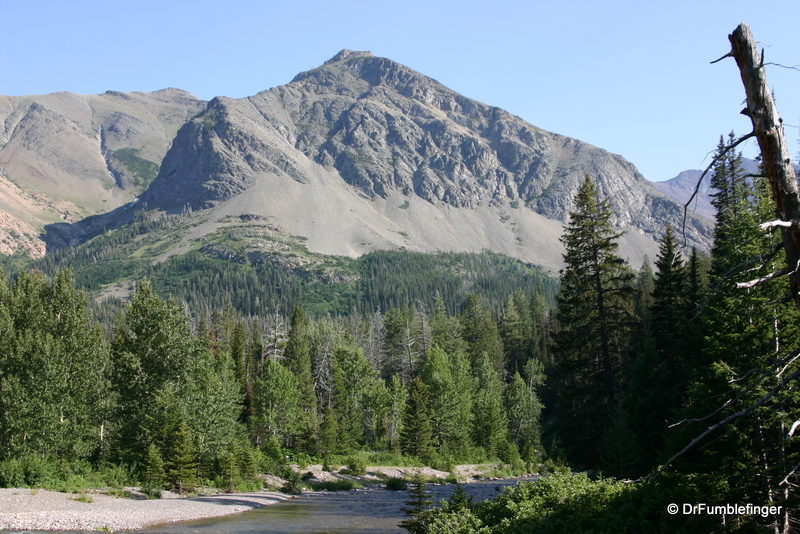 And it is an excellent place to see a large assortment of wildlife including grizzly and black bears, bighorn sheep, elk, deer and moose (the animals, not being hunted, tend not to be very afraid of people). Mountain goats (the official park symbol) are found on the steep slopes at higher altitudes. The wolverine and lynx also are at home here but are rarely encountered. 1) Drive the Going-to-the-Sun-Highway. 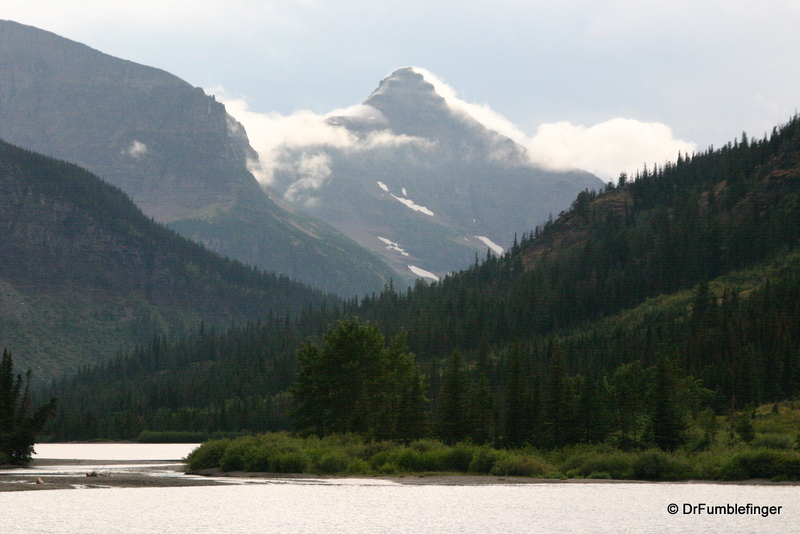 This is usually the highlight of any visit to the park as it is one of the most scenic drives in the world. If you’re only here for one day, this is the MUST DO activity. 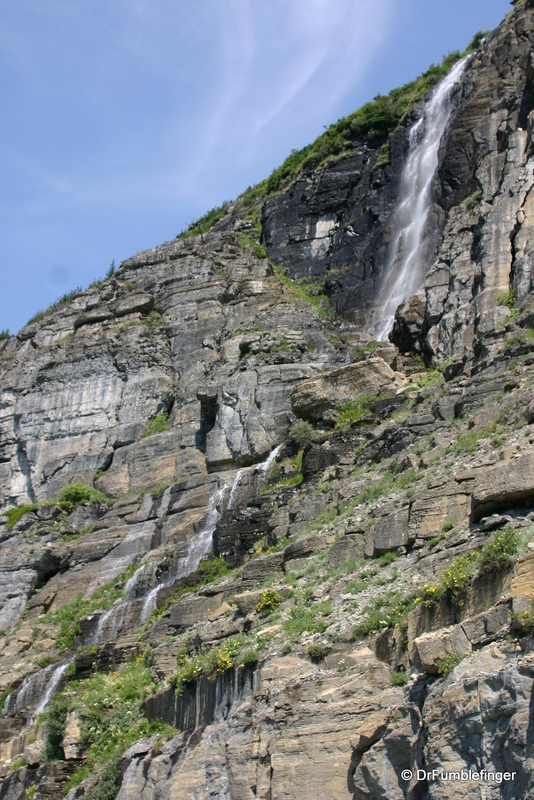 The Going-to-the-Sun Road is the only roadway designated both as a National Historic Landmark and a National Civil Engineering Landmark. The road was completed in 1932 and while only 51 miles long it’s not a quick drive. 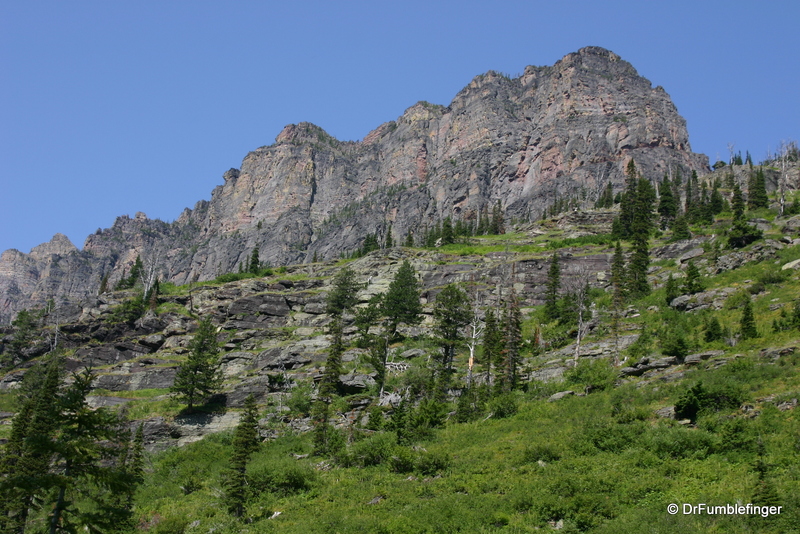 It provides people with a chance to access the interior of the park and almost everyone pulls off at many turnouts along the way to take photos and enjoy the scenery. 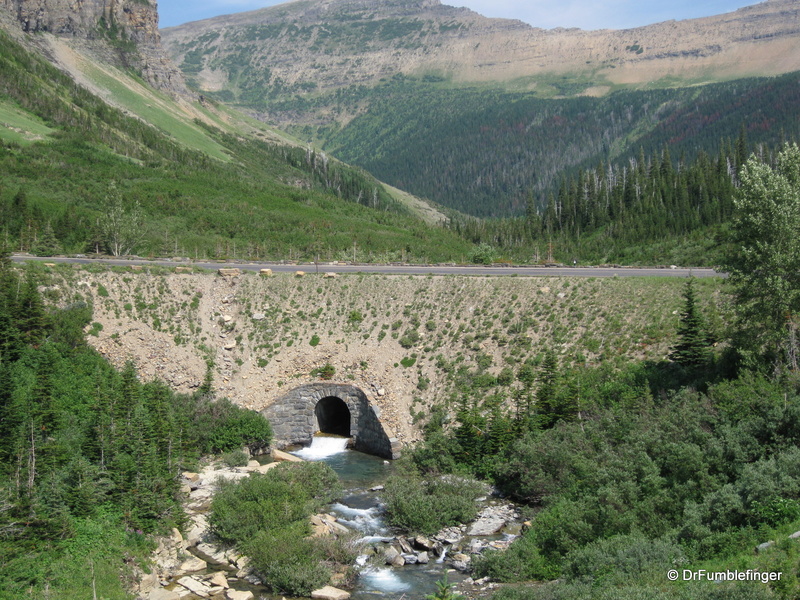 The road crosses the Continental Divide at Logan pass (6646′). The highway is closed and not plowed in the winter and often over 50 feet of snow accumulates on it. As such, it is often not until mid-June that the highway opens and it often closes again by late September so check the National Park website to see if it’s open when you’re planning your visit. 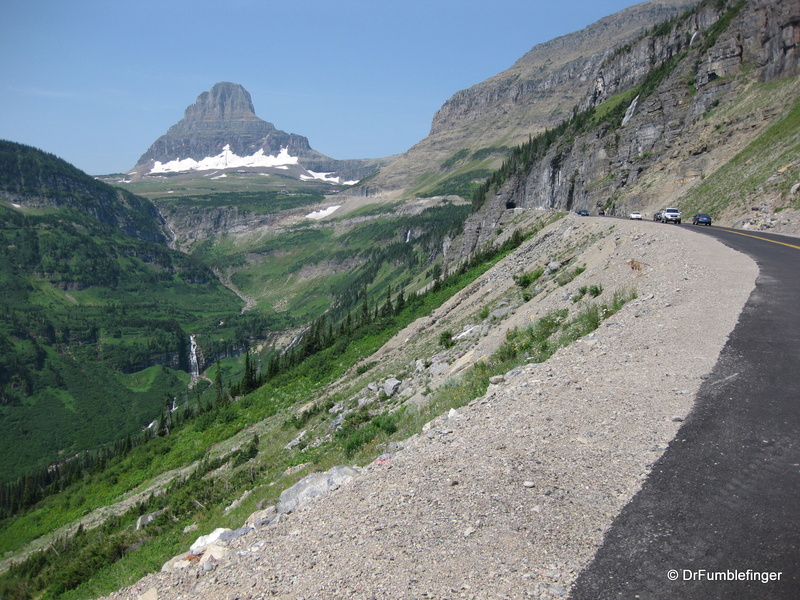 Traffic on the road can be very busy during the summer and parking places at popular trail-heads are limited and hard to come by (especially at Logan Pass Visitor Center). Besides driving your car you have the option of taking the Red Bus Jammers tours or the Shuttle bus which makes a regular and predictable circuit so you can leave your car on a parking lot near one of the entrances. These iconic red buses were developed in the 1930s by White Motor Company and were extensively refurbished some ten years ago to run on propane to lessen their environmental impact. One quick note — no over sized vehicles (ie. RVs or large trailers) are allowed on the road for reasons that will be obvious once you have driven it. 2) Visit the main lakes in the park and enjoy what they have to offer. Most are too cold for swimming (surface temperature rarely above 50 F), but they offer excellent canoing and kayaking opportunities. 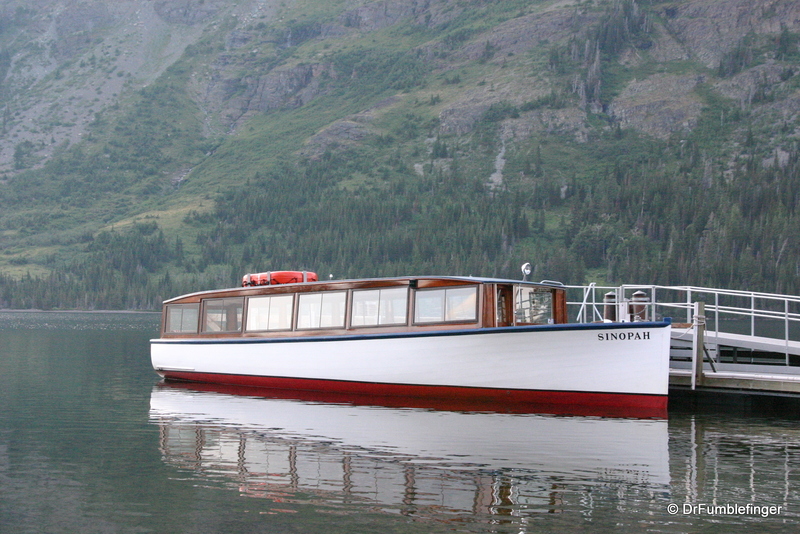 Several also have commercial boat cruises aboard historic wooden boats and boats are available for rent at some lakes as well; it’s well worth exploring the lakes by one of these options. 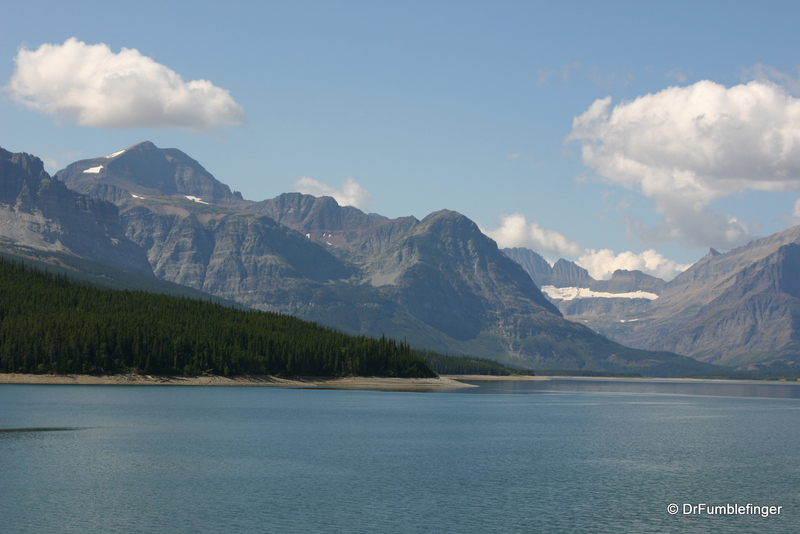 The largest (and arguably the most scenic) in the park are Lake McDonald on the western end of the Going-to-the-Sun Road and St. Mary Lake on its eastern end. 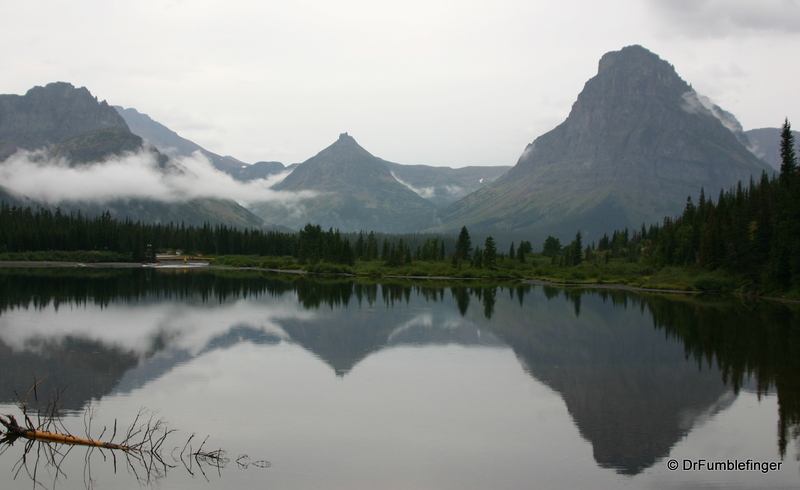 I personally love Two Medicine Lake. It’s not the largest lake but is a little away from the main visitation sites and less busy, so keep this destination as an option. The lakes’ shores are often quite rocky so let the child in you emerge and skip some of the many glacier rounded stones available on the bank. 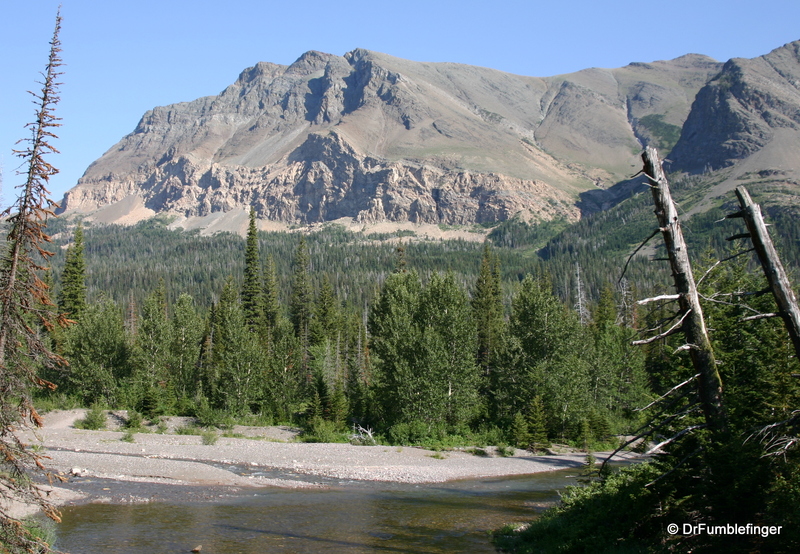 Or throw in a line and see what you can catch; the lakes, rivers and streams of the park offer some of the best fly fishing in Montana with cutthroat, brook and lake trout, northern pike, whitefish, Kokanee salmon, and grayling. 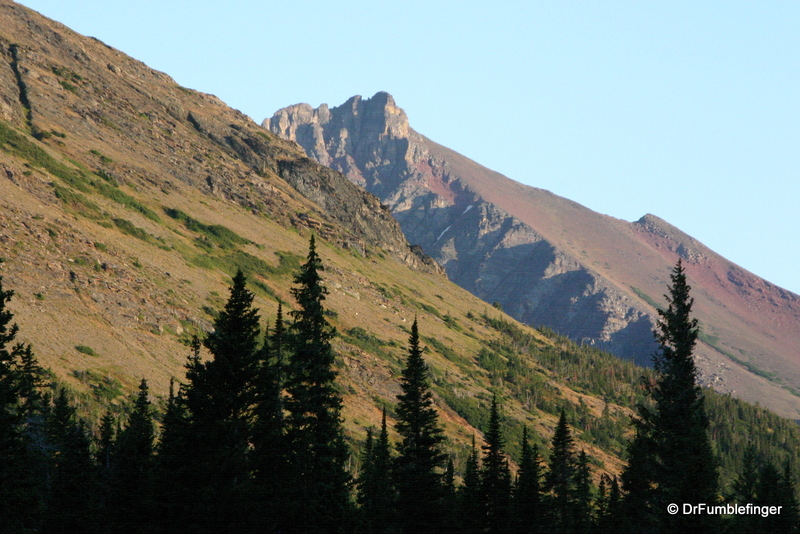 3) Go for a hike…or two….or many. 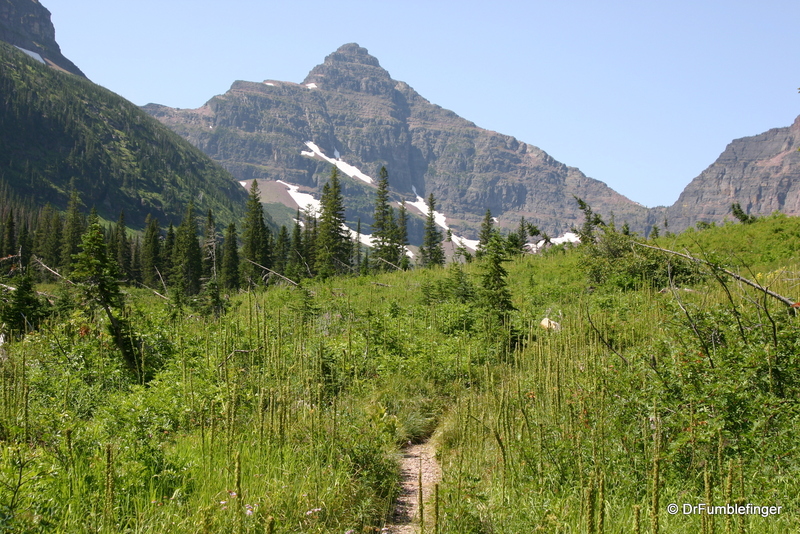 There are over 700 miles of trails in the park so there’s plenty of options to chose from. Many of these trails were built by the Civilian Conservation Corps in the 1930s. 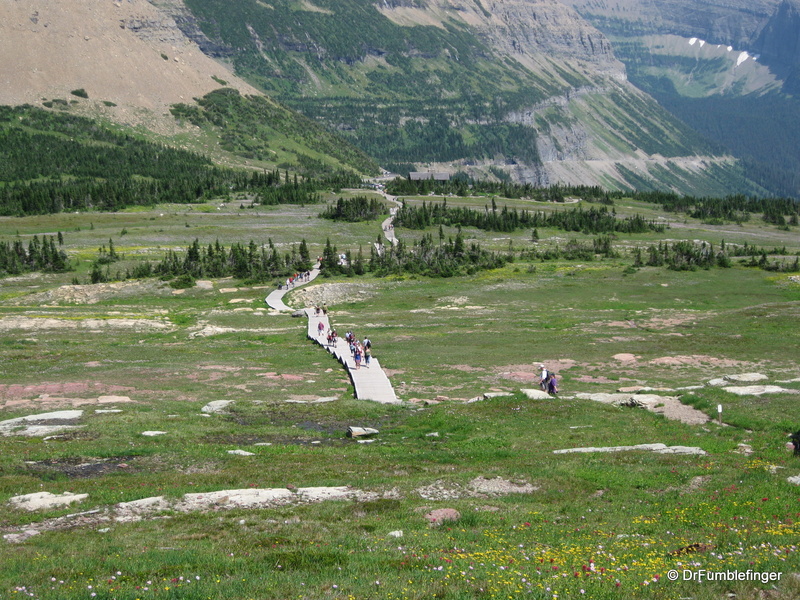 The remarkable scenery of Glacier lends itself to hiking or backpacking trips. 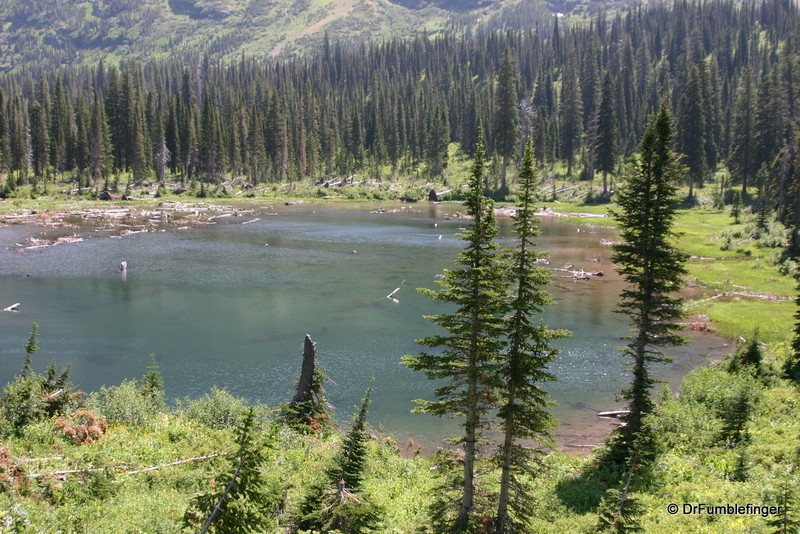 Hikes can take you along lakes, through forests, mountain passes and alpine meadows. A stroll down one of the park’s trails is a highlight of any visit for me. 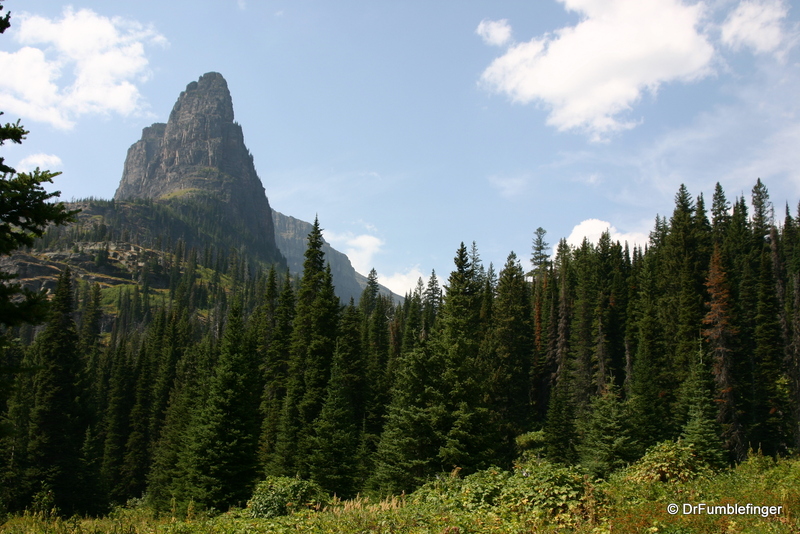 4) Visit and stay at one of the old Lodges in and around the park, or go camping at one of the park’s fine campgrounds, or set up your tent in the back-country of Glacier. Many of the park’s grand old lodges are almost 100 years old and were built by the Great Northern Railroad as travel destinations for their trains. 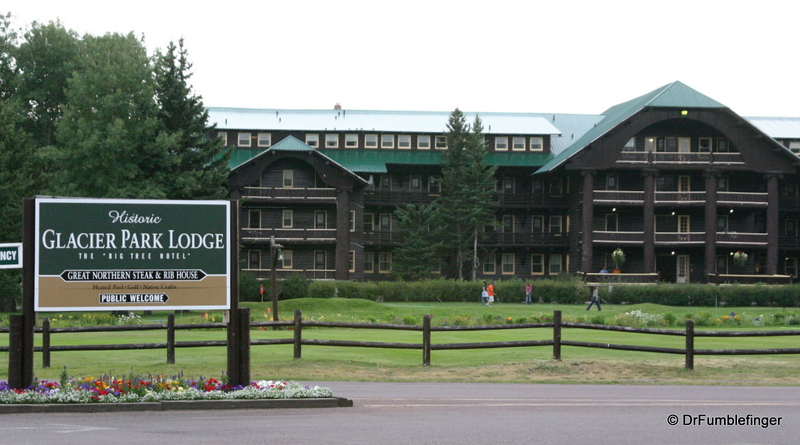 These include Glacier Park Lodge, Lake McDonald Lodge, and Many Glacier hotel. At least stop by to check out their lobby and linger a little for a meal or a drink if you don’t plan on staying the night. 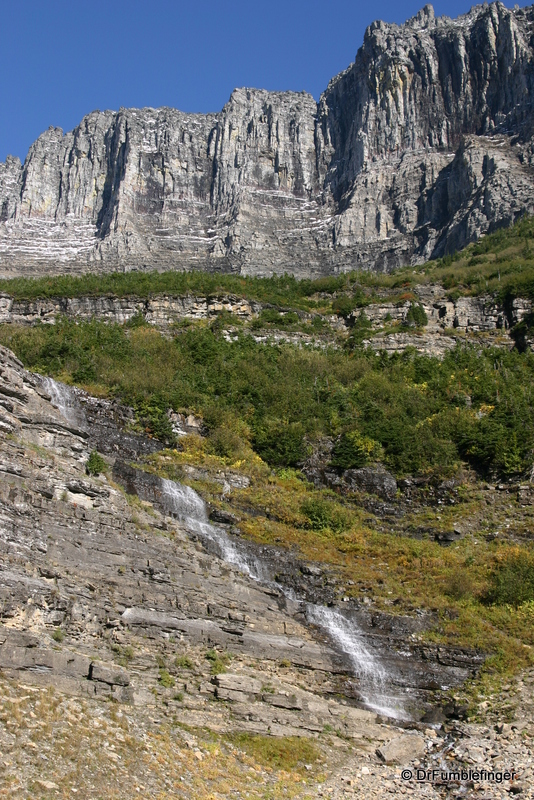 These places have a lot of character..
5) If you remembered to bring your passport you have the option of heading north to Canada on the east side of the park into Waterton Lakes National Park, the twin International Park of Glacier (the two units together known as the Waterton-Glacier International Peace Park). 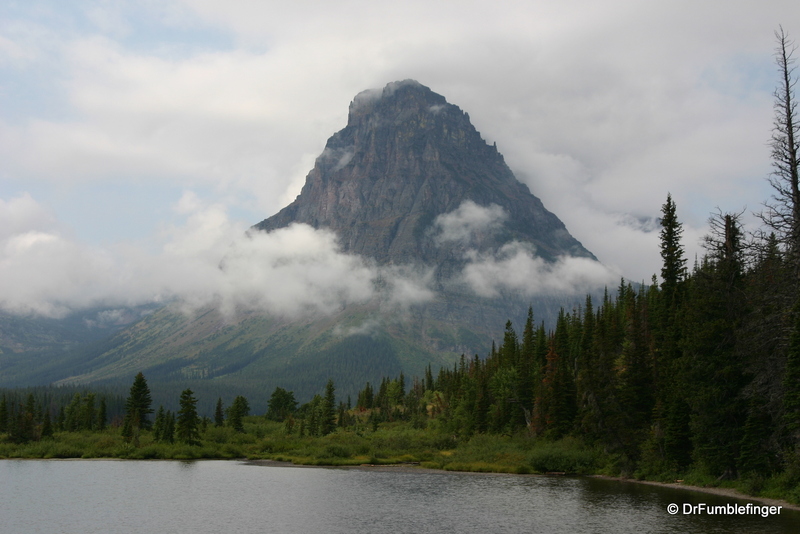 Both parks are designated by the U.N. as Biosphere Reserves and World Heritage sites. 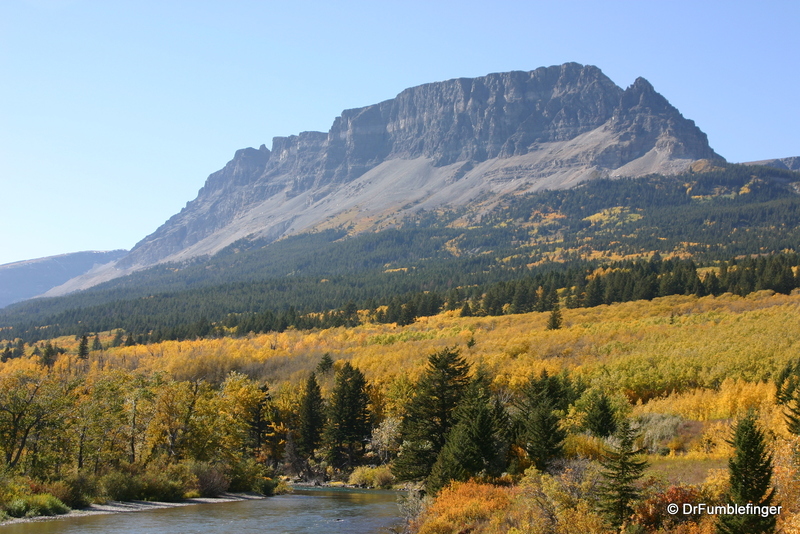 6) The Blackfoot Reservation occupies most of the land to the east of the park. If you’re interested there’s opportunity to explore beautiful landscapes, hunt and fish on reservation land or learn more about native culture (click here for more information).